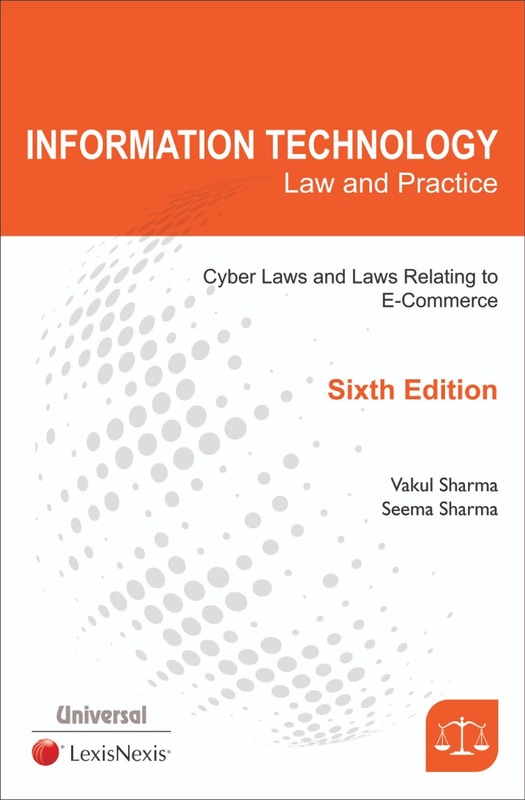 Key Features: • Presented in lucid language with anecdotes, examples and diagrams • Analyses different aspects of cyber laws and laws relating to e-commerce • Each edition is thoroughly updated with latest developments and case law in the subject area • Comparative analysis of corresponding provisions in different jurisdictions have been provided render an exhaustive view of the subject to the readers. • Valuable resource for legal practitioners, academicians, research scholars, law students and institutional libraries, etc. • This edition has been meticulously revised to include important decisions of the various courts • Developments in the subject area since the publication of the last edition, such as implications of virtual currencies (such as Bitcoin), cybercrimes, cyber-surveillance, etc. have been added in this edition.